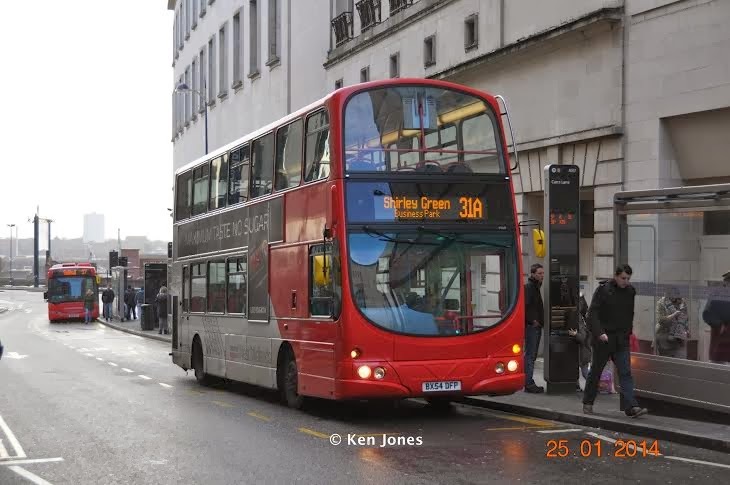 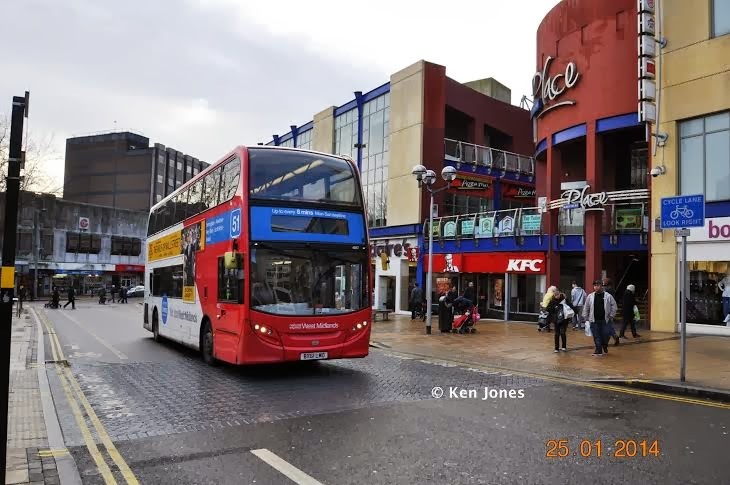 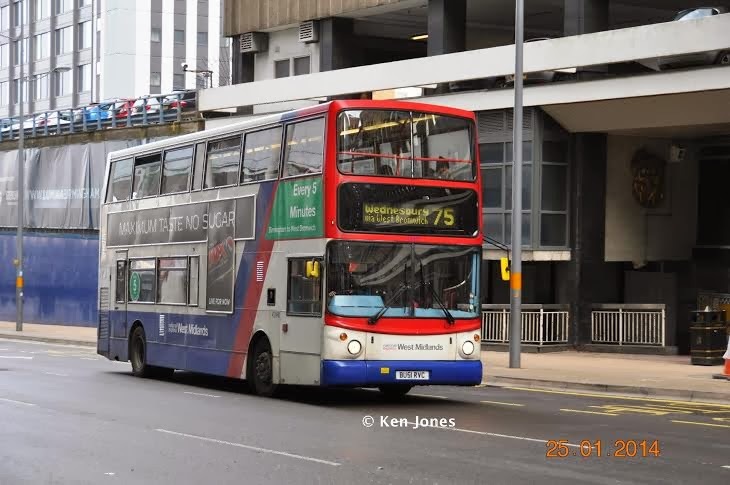 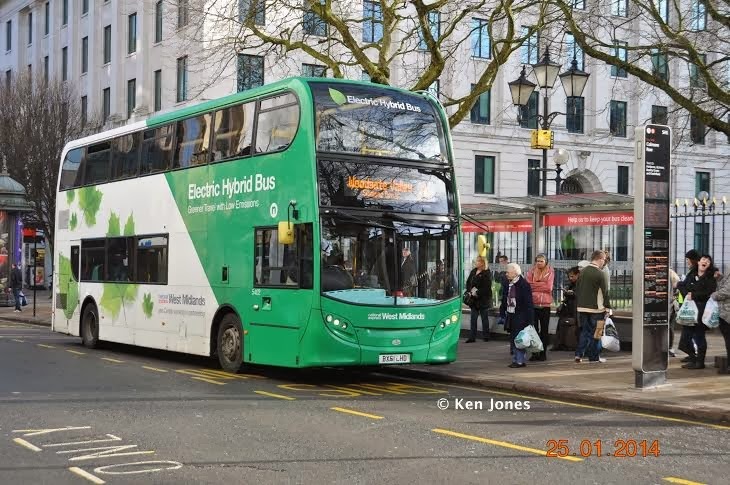 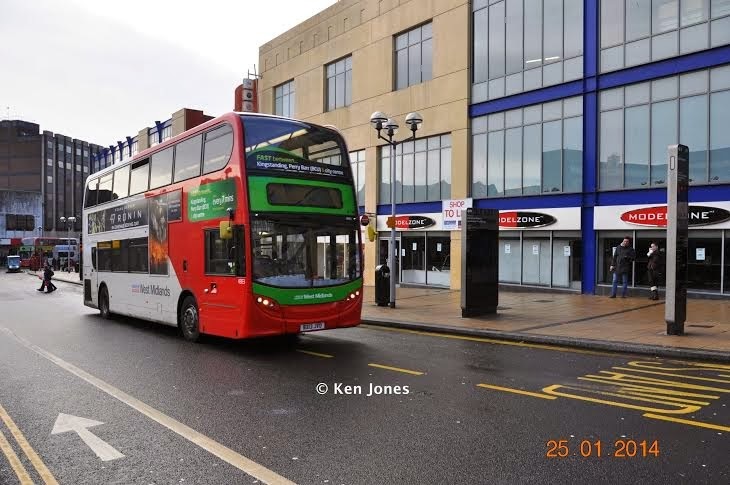 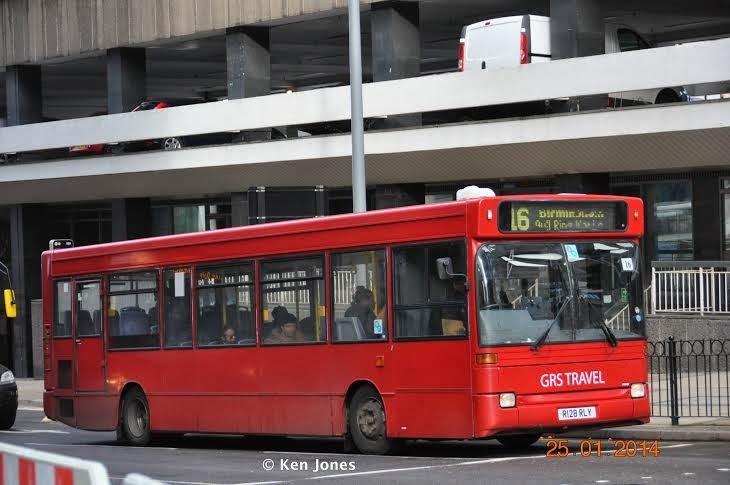 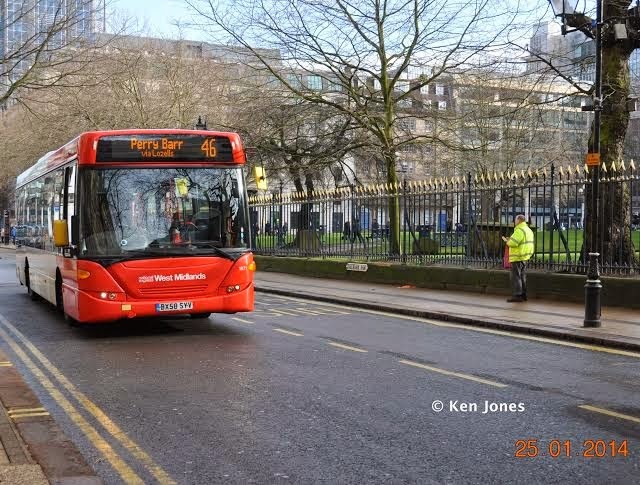 Ken Jones received his bus pass recently and has been travelling around the West Midlands area. 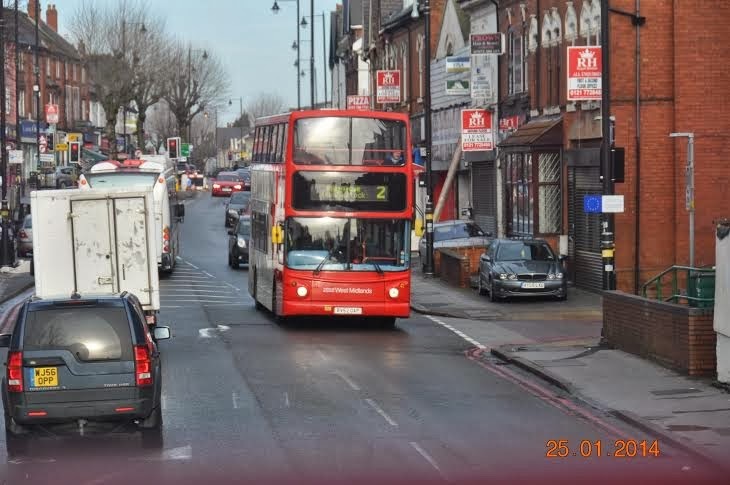 He sent us these views of the local transport scene. 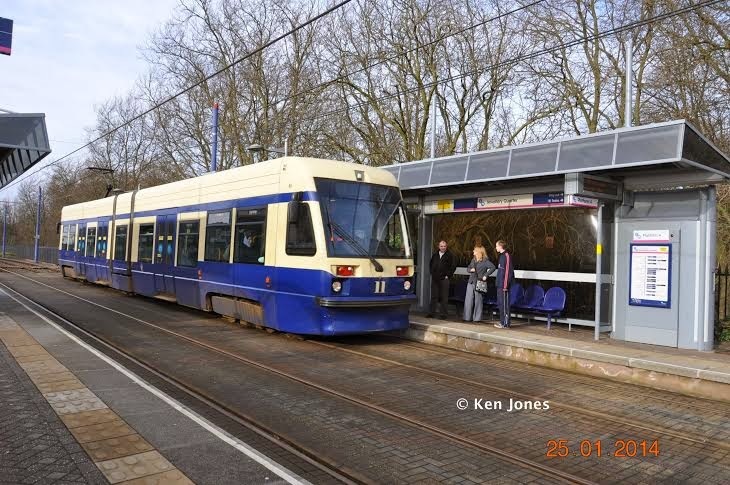 Ken managed to see trams and trains on his travels as seen above and below. 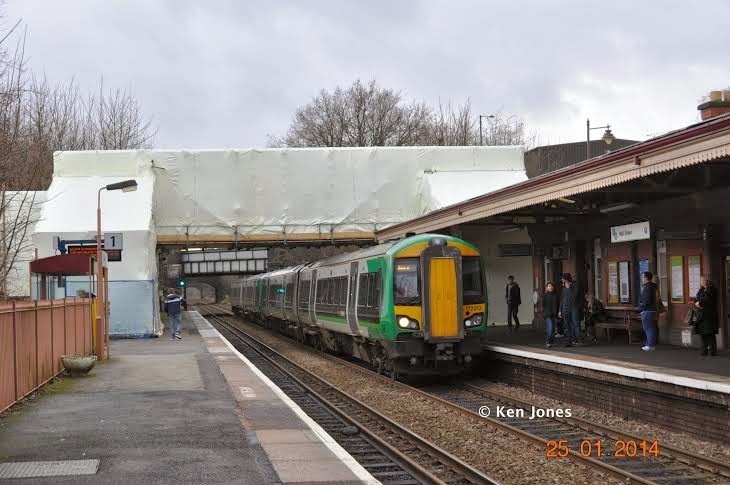 The picture below was taken at Hall Green Station which is under repair.